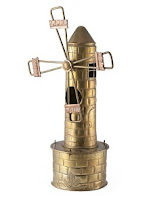 In celebration of the 100th Anniversary of the end of World War I, Veterans Day 2018, the OCAC Library hosts a small exhibition on trench art curated by students Will Benson and Thea Kinner. 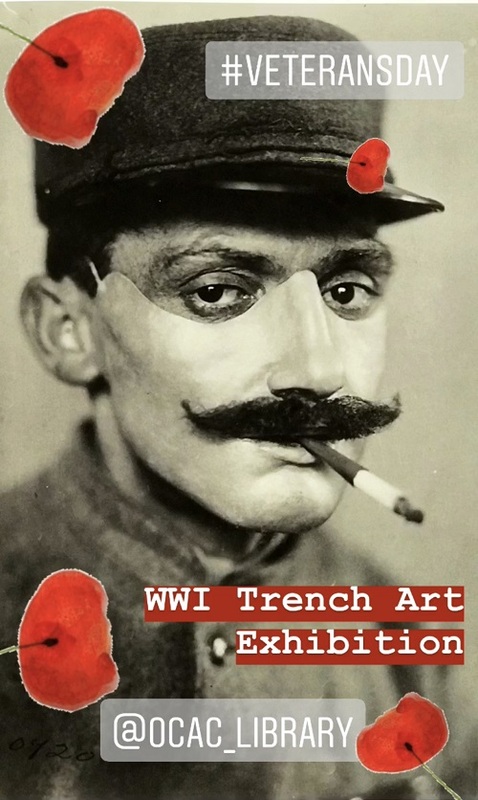 Trench Art in World War I features physical pieces of trench art, printed images, and WWI literature. 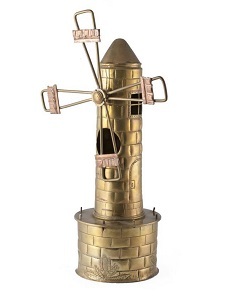 "Trench art objects are holders of soldiers’ memories and reminders of the conflict they faced. Made out of recycled war refuse such as shell casings, spent bullets or whatever came to hand, they open a window to the past. They tell us things like where soldiers went and what their surroundings were like. They also give hints about soldiers’ thoughts and actions. Something as simple and functional as a matchbox cover can provide a map of a soldier’s movements while other, more decorative examples, show a desire to find and create beauty, to camouflage war in art."